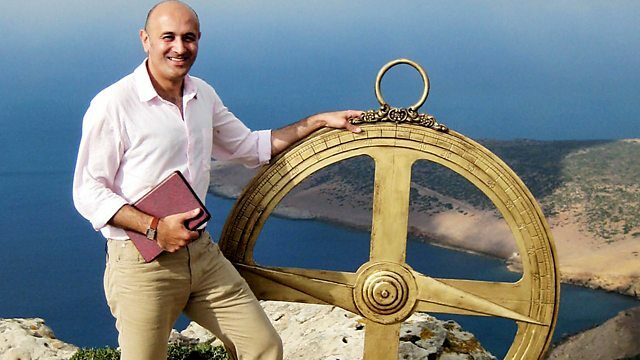 Jim Al-Khalili examines how the Islamic world advanced science. He tells the story of physicist Ibn al-Haytham, who helped establish the science of optics. Al-Khalili travels to northern Syria to discover how, a thousand years ago, the great astronomer and mathematician Al-Biruni estimated the size of the earth to within a few hundred miles of the correct figure.